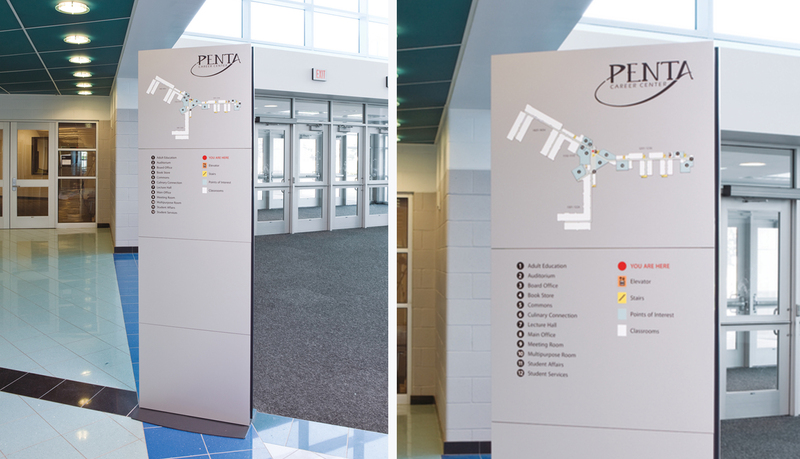 Messenger Interior’s pure, slim-line, flat-face panels complement the widest range of architectural styles and effectively communicate wayfinding solutions for architectural environments. 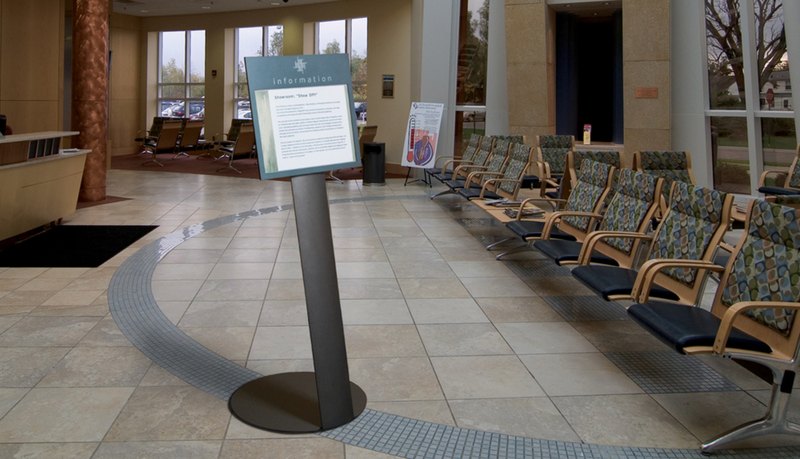 The system is precision engineered using the most advanced production technologies to create a contemporary appearance that is easily adaptable in rapidly changing environments. 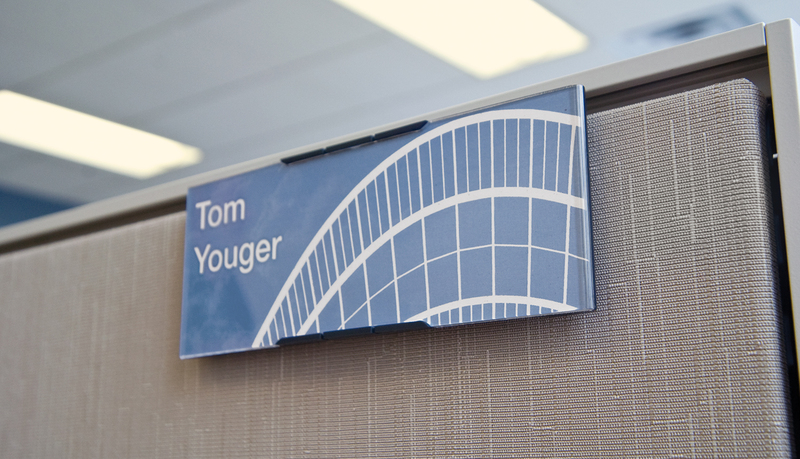 Messenger Interior is manufactured in an ISO 9001 compliant facility, ensuring world-class quality and consistency. 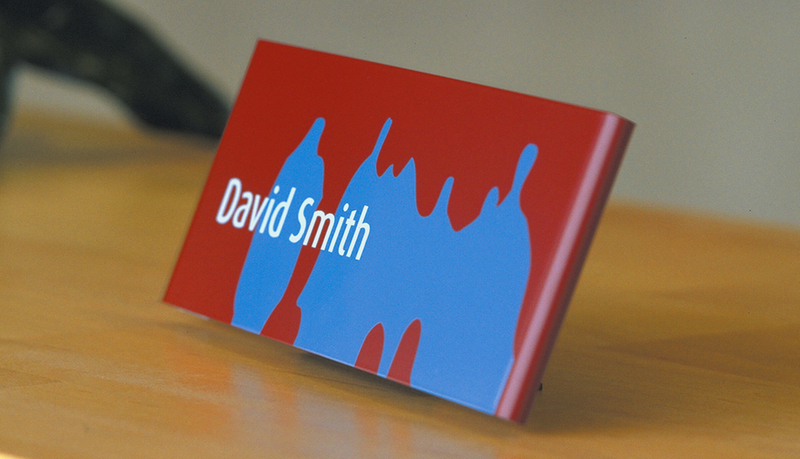 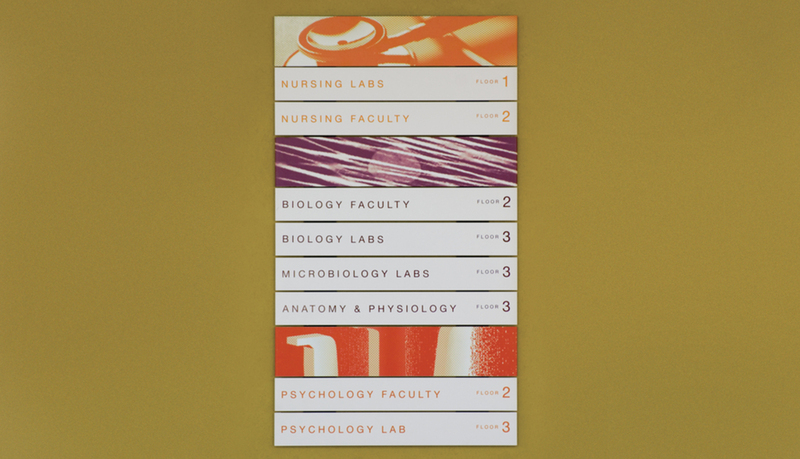 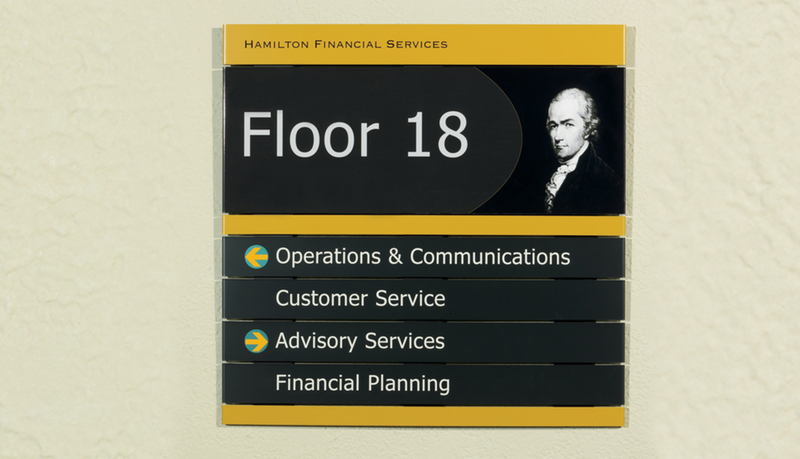 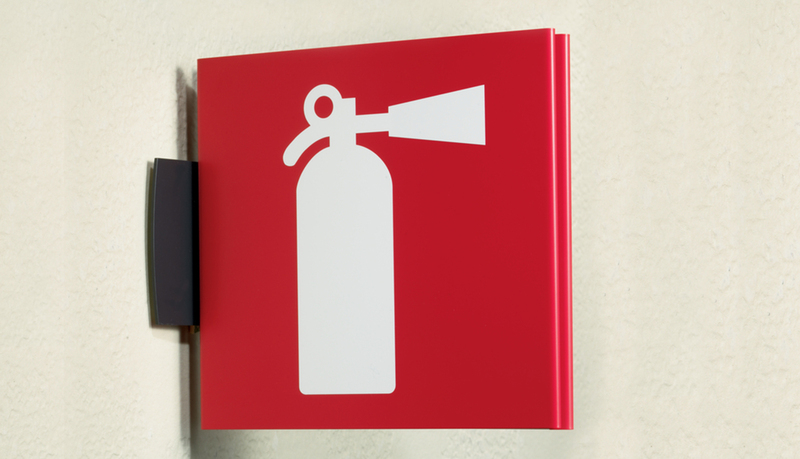 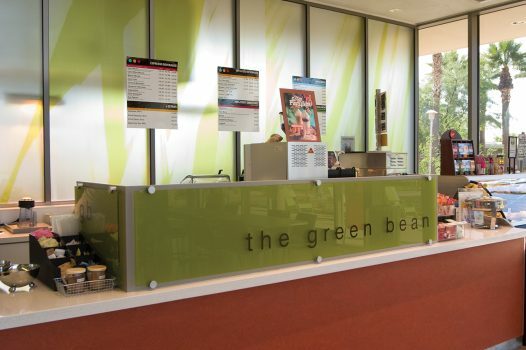 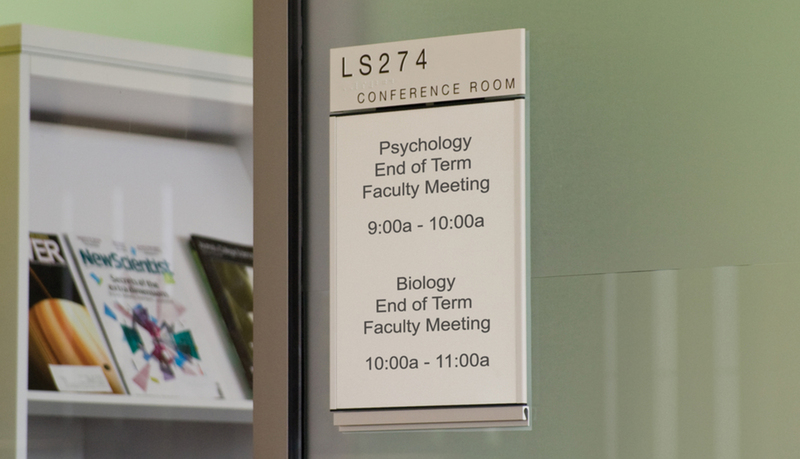 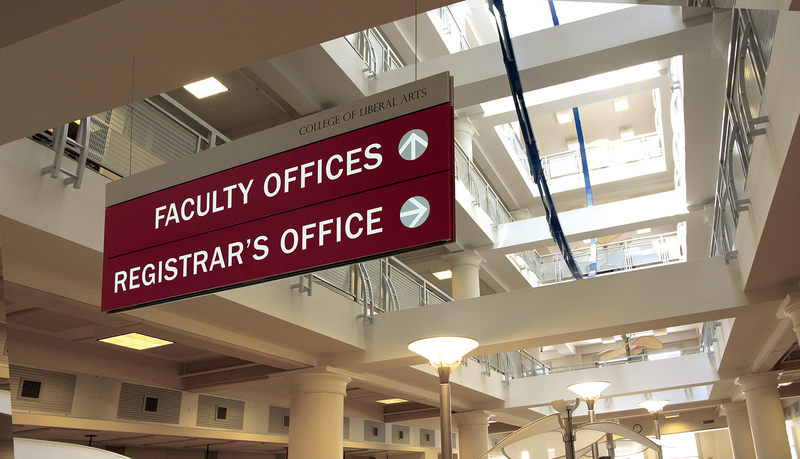 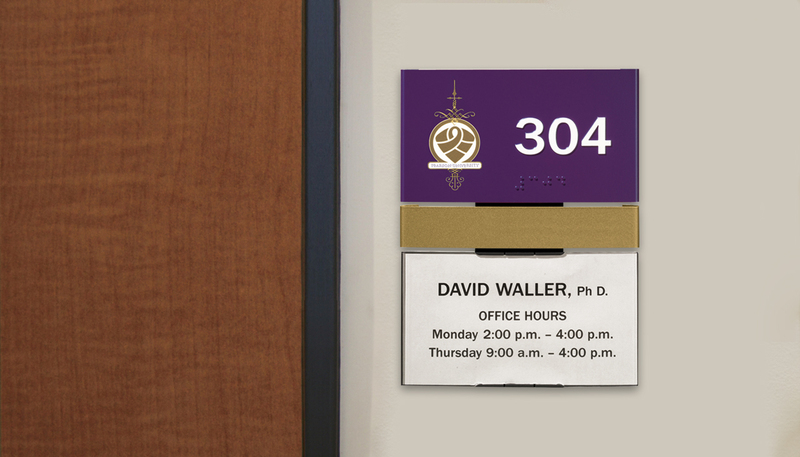 Modular Interior Signage Solution for Community College.